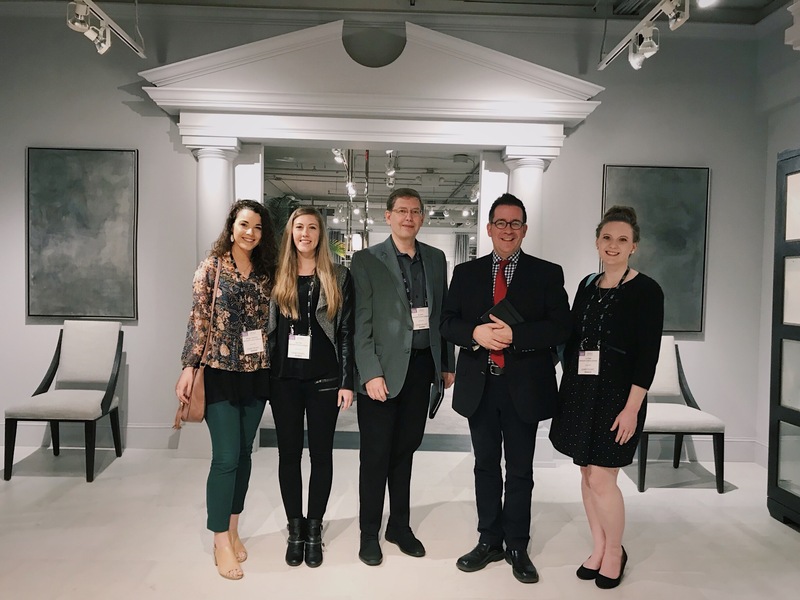 This week, part of the Blair team was privileged to visit the High Point Furniture Market to view the latest releases from our client, Bernhardt Furniture. 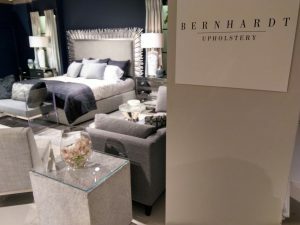 Bernhardt’s space filled more than 80,000 square feet, and as we toured the sprawling showroom environments, we were impressed with their furniture all over again. 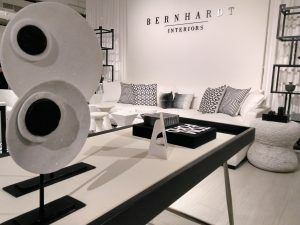 You see, most of the year, we interact with Bernhardt’s products via photography — beautiful, but flat. So it’s always amazing to encounter those pieces in person when we can experience their solidity and textures firsthand. 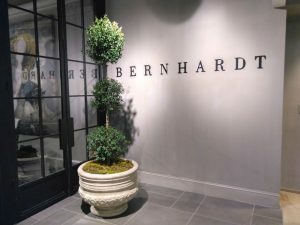 But there’s something even more amazing about a visit to Bernhardt’s market space. And that is the realization that this 125-year-old company still generates all of the excitement, traffic, and “buzz” at market that you would expect to surround a radical newcomer. This family-run company has remained firmly rooted in their founding values, yet they have managed to build a brand that is consistently fresh and surprising, decade after decade. That’s an achievement that can serve as an inspiration to companies in any field.